To access our vendor information area, please enter your contact info below. 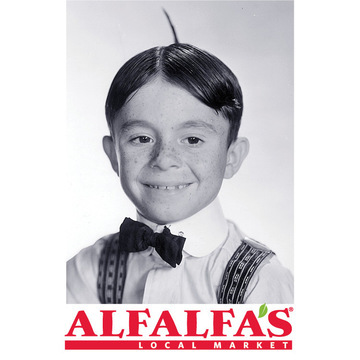 Vendors old and new will enjoy a varitable feast of information about doing business with Alfalfa's. Click away and partner with us in the wonderful world of retail!